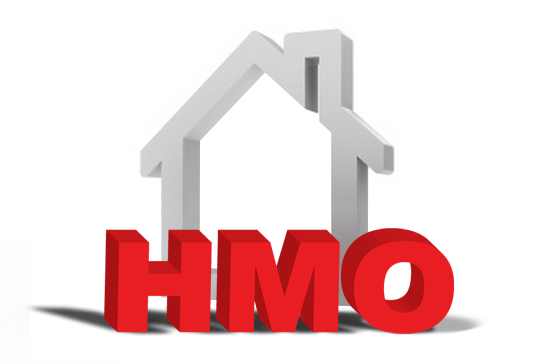 Nuneaton HMO’s are growing increasingly popular…Have you got the bug? A Nuneaton property, which we recently sourced for an Investor, has just completed. 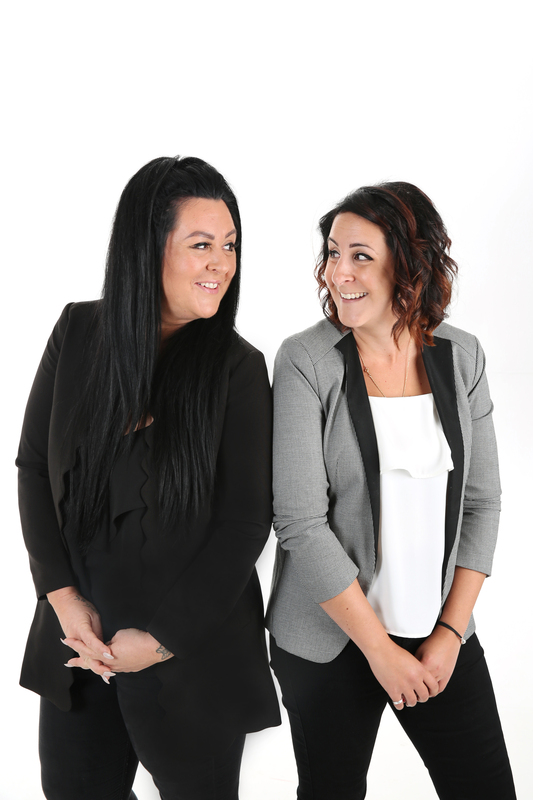 While we were discussing the project management details to transform it into a 5 room HMO, we got to thinking about the rest of our lovely blog readers and thought we would share why, we believe, we are having a sudden influx of calls from investors looking for property in Nuneaton. Over the past 5 months it has become very evident that investors from near and far (mostly from the Capital) have been contacting us and coming to speak with us about investing in property in Nuneaton. For those that don’t know, Nuneaton is smack bang in the middle of ‘the midlands’ , a small town with a population of around 87,000 with great transport links to the bigger cities such as Birmingham, Leicester and, even London can be traveled to in around an hour by train! Nuneaton has primarily been a sought after area by investors for your typical 2/3 bedroom terrace houses which would then be rented out to families, however, in the past few months investors have seen the benefits in not only buying here, but also turning said terrace properties which come onto the market into HMO properties. 3 bed terrace property purchase price £130,000 – monthly rent of around £650-£695 PCM = an annual yield of 6.2% ( at a rent of £675). 3 bed terrace property purchase price £130,000 , £10,000 (roughly) spent on HMO licence and making the property compliant /furnishing etc, turning it into a 4 bed HMO by utilizing the front reception room and then charging around £375 PCM including all utilities, per room, giving you an annual yield of 13.8%. You can see why investors are so attracted to the idea of buying these types of houses at these kinds of prices to achieve these kinds of yields! If you would like to join our database of investors please feel free to give us a call for a chat on 02477 674545 so that we can understand your requirements in order to be able to help you best. 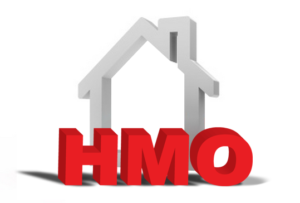 Not many of our readers are aware (as we don’t like to harp on about ourselves TOO much) but we are able to help source investment properties and project manage the refurbishment as well as fully manage the property to a very high standard giving you peace of mind that your investment is in very good hands….good ‘ey!